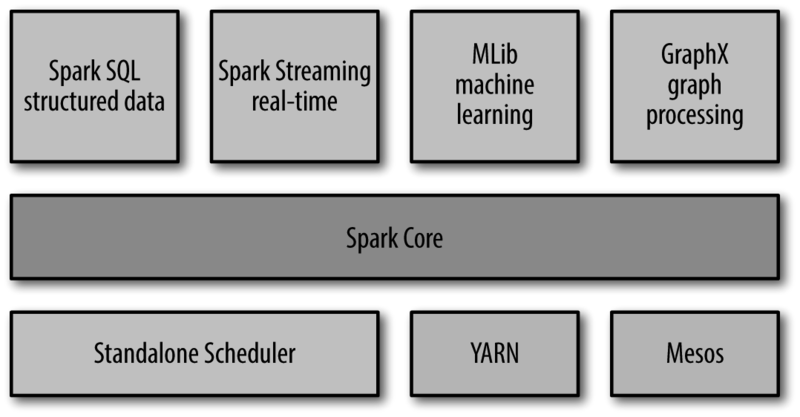 Spark runs on Java 8+, Python 2.7+/3.4+ and R 3.1+. For the Scala API, Spark 2.3.2 uses Scala 2.11. Transformations are the ones that produce new Datasets, and actions are the ones that trigger computation and return results.Datasets are "lazy", i.e. computations are only triggered when an action is invoked. 典型的action有：count、show、writing data out to file systems.